Great service- nice get away ... Manager Cemil was so helpful,from picking us up at the airport to the personal travel tour of the area. He was there to help and service you to anything you want. Great location right by everything in walking distance. 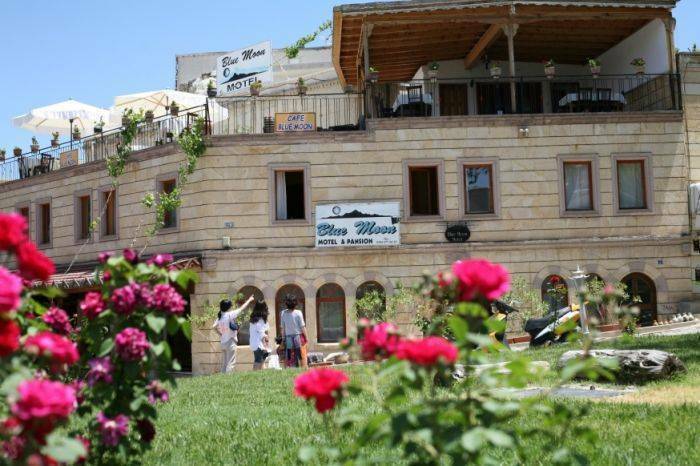 Blue Moon Motel is one of the most popular backpacker's hotels in Goreme/ Cappadocia. We're still going strong since 1993 and we are open 4 seasons, 12 months. 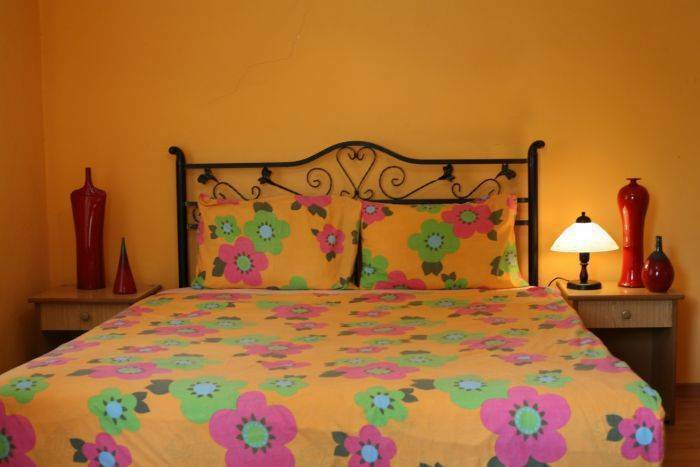 We have accommodation to suit all tastes such as single, double, triple and family rooms with private bathroom and balcony. 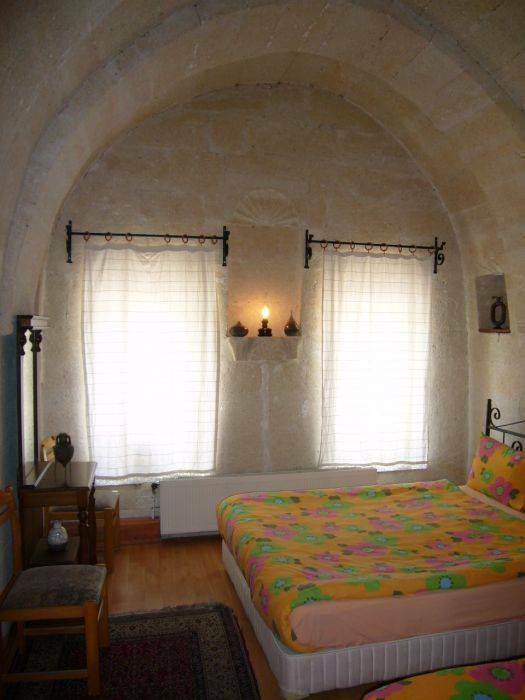 Blue moon motel is situated in a quiet area of Goreme Village (pop. 2000), so you can go and enjoy nightlife then walk home to Blue moon for a peaceful sleep. We have a wealth of information on what to see and do during your visit. 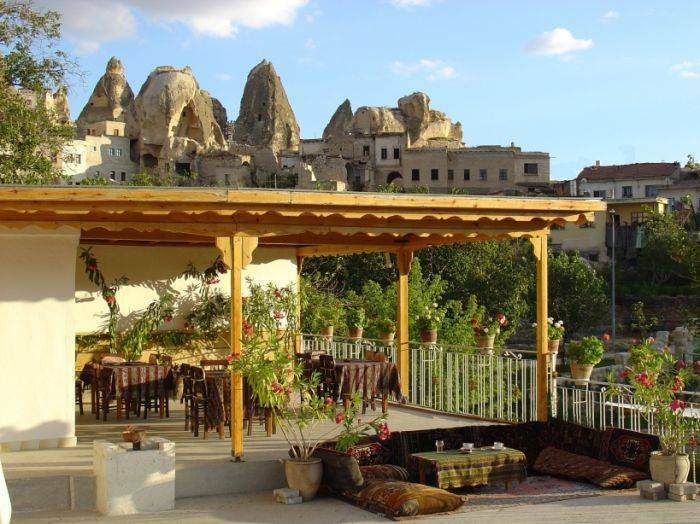 Goreme is the starting point for many hikes in the valleys of 'Fairy Chimneys'. For further away sites, such as the underground cities and Ihlara Gorge, Soganli Valley we run daytrips at very reasonable prices. Ask us about discounted balloon flights too - a fantastic way to see Cappadocia! 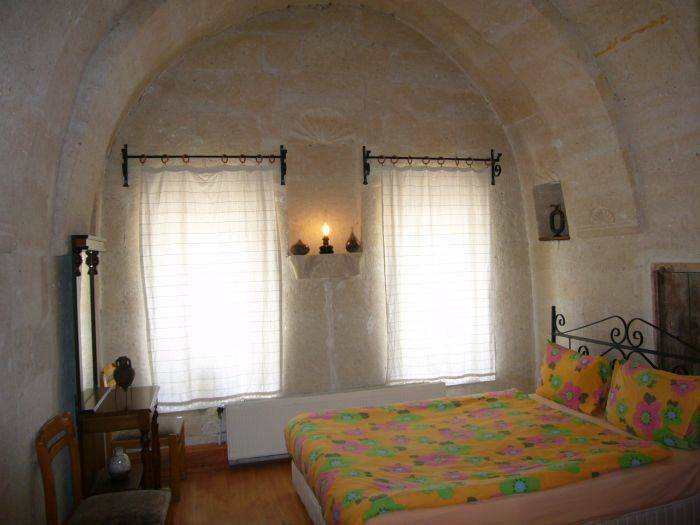 We are only 100 m from Goreme bus station. (15 km from Nevsehir). when you look behind the bus station you will see our signboard.